Fans of Caitlin McGauley's illustration rejoice! She recently launched a series of trays featuring her original designs. 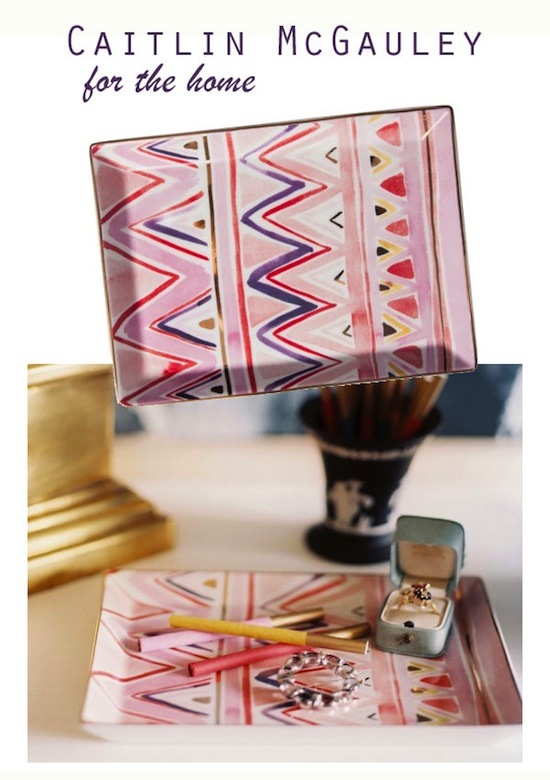 I'm particularly enamored with the Zig Zag Tray. It needs to make it's way to my bedside table to help corral the chaos. Check out her other designs too.